The Talks is a weekly updated online interview magazine. Every week The Talks publishes an interview and portrait with a leading creative voice of our times, a curated selection of interviews with personalities from the fields of art, film, fashion, music, and sports. 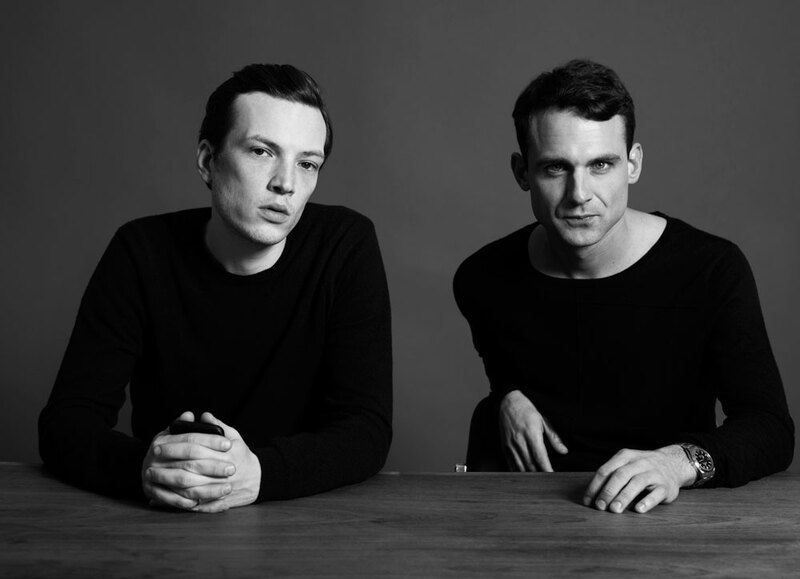 The Talks was founded in 2011 by Sven Schumann and Johannes Bonke.